MacGuffin's outreach troupes The Mechanicals Acting Troupe, This Side Up Comedy Improv Troupe, and The Singin' Bohemians Cabaret Troupe, serve as outreach programs to bring laughter, drama, song, and dance to the greater Philadelphia community, including: churches/synagogues, community centers, and retirement communities. Each troupe has between four and eight student members and feature our best performers. 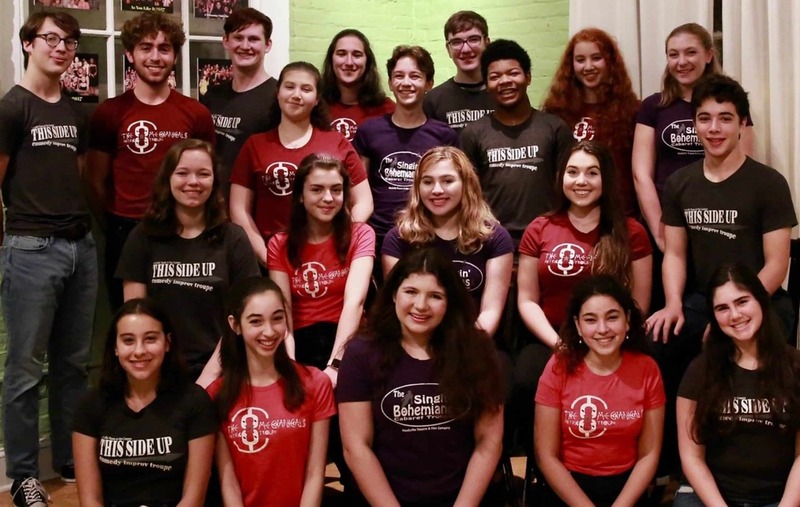 Young performers interested in auditioning for one of our troupes OR anyone interested in booking, one, two, or all three of the troupes should contact Associate Artistic Director, Liz Fredette at LFredette@MacGuffinTF.com for more information.